Another month in 2018 another success story. 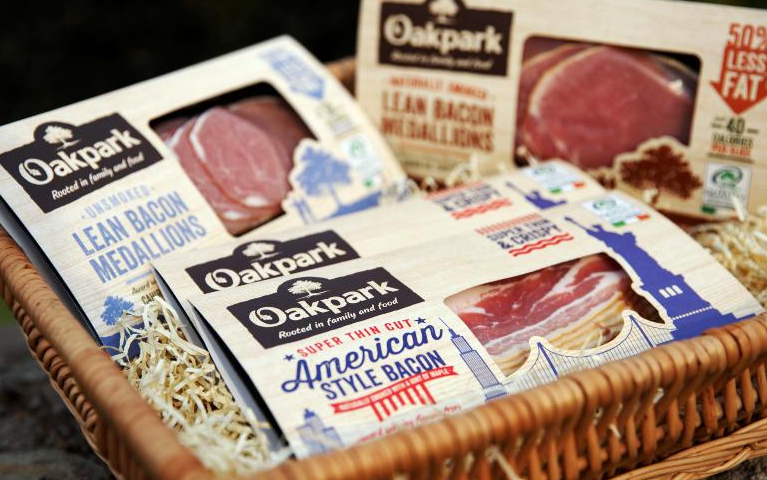 Oak park Foods have acquired a new site in Clonmel Ireland and are live on a Season Office and Factory package to emulate the success of the current system in place at the company’s’ premier premises in Cahir. 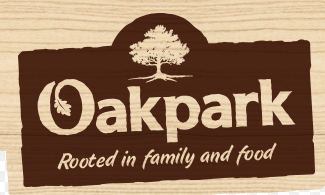 Oak park has been a Season client since 2013 when Season went into the business to replace scattered, disjointed systems and a lot of manual process and spreadsheets. 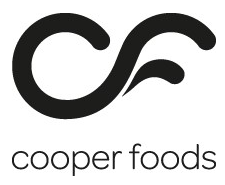 Since the implementation the business has moved from strength to strength and secured many successes such as substantial contracts with supermarket giants Aldi worth 2 million euro, BRC and Bord Bia accreditations as well as this latest coup a new site to help the business continue to grow its already impressive portfolio of export customers in both the UK and mainland Europe. Season is capable of managing all of your daily processes making them more efficient & accurate all whilst reducing the paper trail through your business. Take a look below at a fraction of the features common in the industry that Oak park Foods and all our customers benefit from every day! Traceability – Paperless, works in real time, can be recalled in the click of a button. Using Season’s trace profiles, you choose what you want to trace. Have operators fill in the information on a touch screen terminal or tablet as part of their daily operations e.g. booking goods in, into production etc. For further efficiency gains scan your supplier GS1 labels to get any trace info stored in the barcode uploaded to your system instantly! No need to re-label! 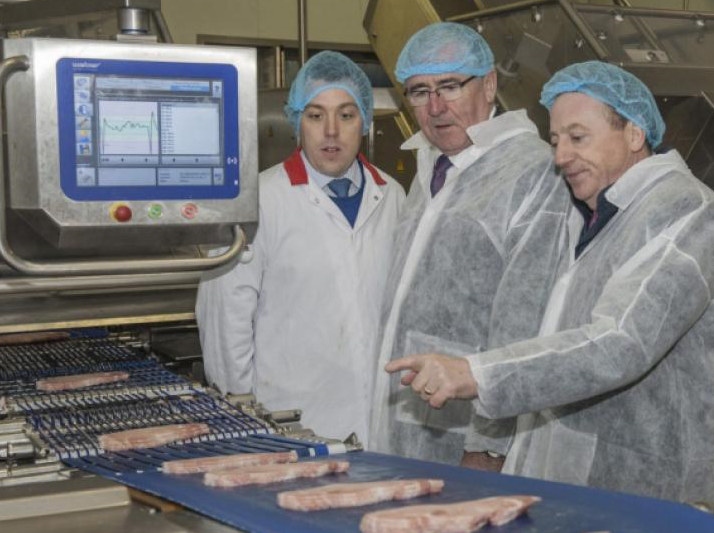 Labelling and Stock Control – Fast, accurate and works in real time. Produce labels instantaneously using Season Active X labelling. Includes all label varieties such as allergen, retail, stock and more. Once your products are labelled up simply scan them into production, onto sales orders etc and have Season track every label as they move through your business in real time! Perform stock checks by scanning labels print QR codes on labels to store up to 99 items of information keeping your labels at a manageable size! Labelling and stock control is simple with Season. Reduce the paper trail and communicate in real time! Season is an all in one system. Link your Office, Factory, Delivery Vehicles, Online Shop, Sales Reps on the Road etc together in real time. Have orders available on screen for receiving in, picking, production etc the instant they are submitted in the Office. Track the status of orders as they move through your business. Increase accuracy and efficiency with no waiting on paper dockets, no duplication of effort and no spreadsheets! Full price management – Map price books to customers, set promotions, delete legacy pricing and more. Price Management with Season is simple and fast. Create your own price books and map them to customers, easily set promotions and manage your legacy pricing through our clean up facility. Comes with Telesales module, Sales Order Processing with complete order history, online ordering functionality, dedicated EDI module and more. Give your customers more ways to buy from you! We’ve been in business for over 26 years now if any of the features listed above could help grow your business get in touch with the experts today! Give us a call on +4428 38 362 002 or send an enquiry to sales@datos.co.uk for a full demonstration.